OLEUM seeks to better guarantee olive oil quality and authenticity by empowering the detection and fostering the prevention of olive oil fraud. 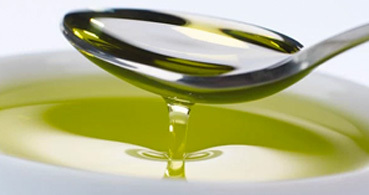 The OLEUM questionnaire aims to gather information about weaknesses in the olive oil regulations and analytical methods and about emerging frauds from olive oil sector stakeholders. 20 partners committed to developing advanced solutions for assuring authenticity and quality of olive oil at a global scale. Better solutions to protect olive oil quality and authenticity. Starting in September 2016, the OLEUM project will develop new and improved existing analytical methods for detecting fraud and ensuring quality of olive oil. The project will address the four main gaps in the current knowledge: legislation and regulation, analysis, harmonisation and coordination, consumer and market confidence. 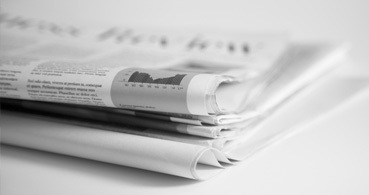 Don’t miss out on the latest news from OLEUM. You can find it here. Starting in September 2016, the OLEUM project will develop new and improved existing analytical methods for detecting fraud and ensuring quality of olive oil, and to improve technology sharing by establishing of a wide community of laboratories and institutions involved in quality control. Improvements in the quality, safety and authenticity of olive oils will boost consumer confidence and ultimately enhance the competitiveness of the EU olive oil market.